For long time readers of Low Carb Kitty, you may be familiar with the ingredient of liquid stevia. Not just liquid stevia, but NuNaturals’ liquid stevia. But I had never done a post dedicated to this fantastic product until now. So finally! 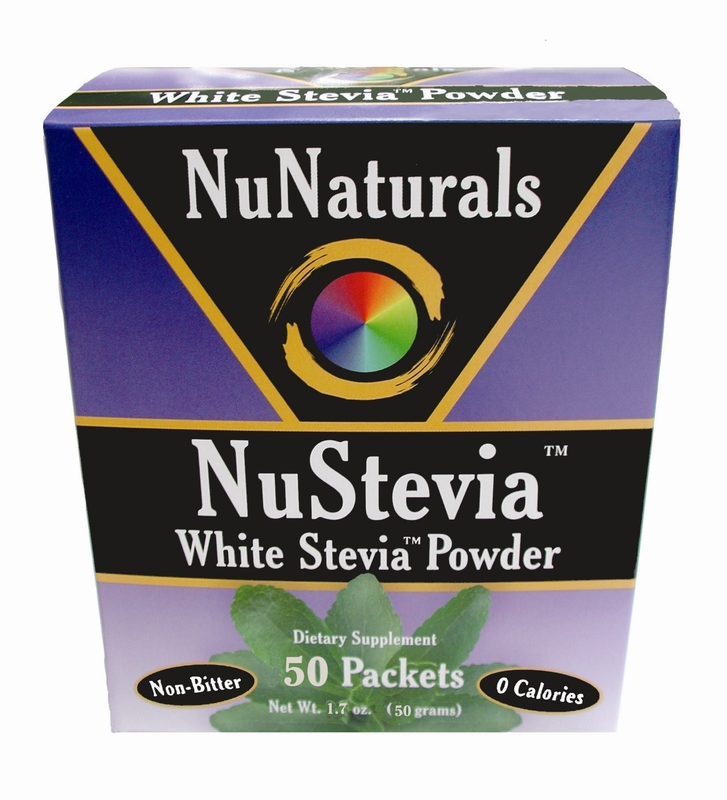 A NuNaturals Stevia review. And to ‘sweeten the deal’ (hardee har har), NuNaturals has generously offered an amazing prize to FOUR winners!! What is stevia, you might ask? Stevis is a genus in the plant family, and the species known as Stevia rebaudiana has very sweet tasting leaves (and is commonly just referred to as ‘stevia’). The sweetness is extracted from the leaves and has become a common sweetener and sugar substitute. Stevia has a very low glycemic index (won’t cause a blood sugar spike) and in liquid form is zero carbs. Is stevia safe? Yes, not only is it safe (here is a link to the wiki article that cites all the studies backing that up) it actually has GOOD side effects. 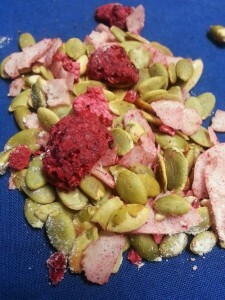 It is especially beneficial for diabetics and you can read more about that here on NuNaturals.com! I heard stevia is bitter? Yes, some liquid stevias do have a bitter aftertaste. Why I like NuNaturals’ liquid stevia more than others is they seem to have gotten rid of that icky bitter aftertaste. I use it in a lot of my baking and add it to my coffee every single day. 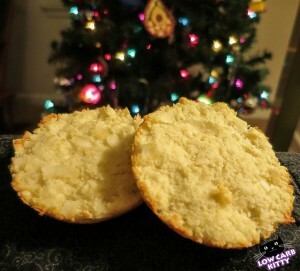 I have never had anyone complain about a ‘bitter’ after taste with a baked good made with stevia. Is it gluten free? Yes, all the NuNaturals Stevia are gluten free. How much do you need to use? Liquid stevia is super concentrated so you do not need much to make something sweet. It looks like a small bottle but one small bottle lasts me at least 3 months. Note, that is three months of being used every single day in my coffee and at least once a week in baked goods. I use about 5 – 8 drops in my coffee so one bottle can last you a LONG time. Is the powdered the same as the liquid? 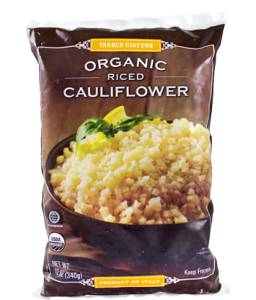 Powdered stevia will have about 1 carb per serving (packet) and will be mixed with another agent, such as maltodextrin, which acts as a bulkening agent. I generally prefer liquid stevia but I keep the powdered stevia packets on my desk at work when I make tea. Another reason I love NuNaturals is because they have an ALCOHOL FREE version of their stevia. The scent/taste of alcohol causes me to be ill. While I can tolerate say, small doses of vanilla extract in a baked good, I can not tolerate adding something with an alcohol taste/scent to my coffee. No icky alcohol scent with NuNaturals’ alcohol free stevia nor an after taste! In comparison, Trader Joe’s liquid stevia is 11% alcohol and the smell slaps you in the face when you open the bottl. The alcohol free version is also perfect for anyone that has a strict religious tolerance regarding alcohol. Another awesome thing is that NuNaturals has flavored stevias, such as vanilla liquid stevia (which I used in the pumpkin pie) and orange extract liquid stevia (which went perfectly with the sugar free cranberry sauce). OK I’m sure you are sick of my rambling on and on. If you can’t tell, I’m a fan and have been for over a year and use this product EVERY DAY. The above products are linked if you want to check out details and/or purchase them now to give them a try. FOUR winners will be chosen next week. To learn more about NuNaturals and their products, check out their site at NuNaturals.com. You can get a discount of 15% off your entire order if you enter BLG1213 at check out. This check out code is effective until 12/31/2013 and you can get free shipping if your order is over $35 after the discount is applied. LC Foods Snack Packs Review AND Giveaway! I’ve REALLY been wanting to try out liquid stevia since I’ve started reading your site. I hope I win. Pick me, Kitty. Pick me! I am not a huge fan of stevia. I really hope that this brand has a better after taste. I’ve tried several brands and this is my personal favorite for not just non bitter, but also non alcohol. Hi Nate what do you currently use for a sweetener? Tried stevia once, liked it very much. Been meaning to cook with it at home for some time now, hope this brand is good. I haven’t tried stevia before, but as I’m on keto I’d really like to give it a try!! I recently tried stevia packets since I was kind of sick of Splenda and I liked it quite a bit more, so I really want to try some of the other flavors now. Thank you so much for doing this giveaway! Stevia rocks, and I’ve had a tough time finding any, let alone a really good kind. Here’s hopin’! I use stevia daily in my coffee and tea, occasionally for baking. Only tried the drops in regular and vanilla, would love to try more flavors! I typically do not like sweeteners besides sugar, but since going on keto I have had to find an alternative. Liquid stevia has been a lifesaver! I’d love to try this brand! Haven’t used NuNaturals stevia before! 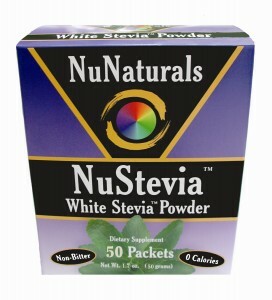 I’ve only tried powdered stevia, but I have a bottle of NuNaturals liquid stevia in my cabinet that I need to try. I got nervous about which brand to buy but NuNaturals did seem to have the best reviews in regards to good flavor and no aftertaste, and your review makes me want to try it even more! Thanks for the great giveaway! I could really use this for my keto diet! I have a bottle of Sweetleaf that is excellent for adding sweetness to recipes, and I look forward to trying NuNaturals to see how it compares. I haven’t tried liquid Stevia yet. I have had very little success finding an alternative to sugar, except honey and/or molasses which still has carbs. So, I was excited to read your blog that this product has no bitter after taste. I use stevia, but have never tried the flavored ones. I’d love to try them! I have tried other brands of stevia before but do not like the taste as much as other sweeteners! I would really like to try this brand as I know stevia is better for me than some of the other sweeteners that I use! I’ve tried various brands of stevia and they never taste right. The flavored ones sound interesting! Flavored Stevia totally interests me. Never seen that before. NuNaturals makes the only liquid stevia that I can use. It’s perfect in my coffee with heavy cream, yum! I love baking with stevia, the flavored ones look amazing, I didn’t even know they existed!!! I LOVE stevia packets, and haven’t been able to find the liquid bottles. Fingers crossed! I am in love with Stevia. Never really tried the liquid type. Would really love to win this. I’ve been thinking about trying stevia once my splenda-based syrups run out, but I’d really like to move to something natural sooner. I think I’ll pick up a bottle next time I’m @ my co-op! Picked up some cheapo liquid Stevia from Kroger today. It’s going to take some learning to use, that’s for sure. Been using the packets for a while, love the stuff. How is the Kroger stevia?? so I’m heading to order some! I don’t mind the aftertaste of stevia, but the flavored ones sound AWESOME! They are really good. My favorite one is the orange, actually. I’ve tried Stevia, but the after taste was a little bitter. Hopefully this brand will have a different flavor profile. I haven’t tried the liquid stevia in baking yet, but I bet it works great. I’d love to give it a try! I don’t actually think I’ve ever intentionally consumed something sweet that wasn’t made from sugar before. Super curious about Stevia though!